The golf course which is playable all year round provides a challenging game of golf, with water in play on is of its 18 USGA specification greens. A range of tees ensure that everyone from the big hitters to the more conservative, casual player is well catered for. 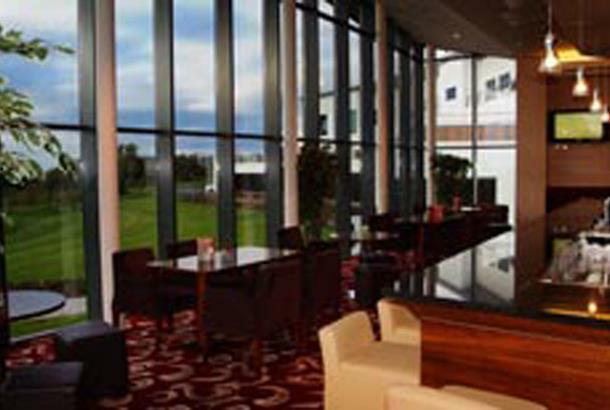 The warm welcome extended and the air of relaxation set the tone for a most enjoyable golf experience. 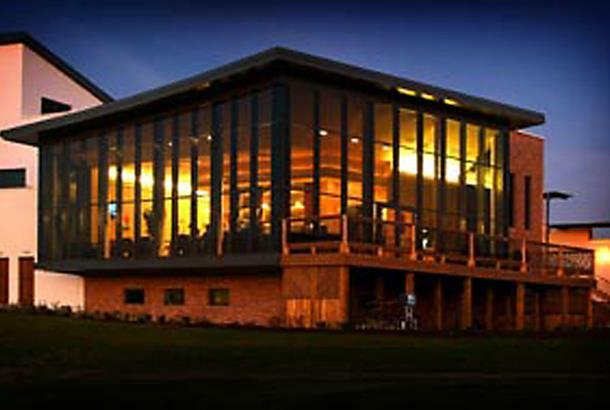 The clubhouse boasts a fully stocked pro shop, conference facilities and Brannigans Bar and Restaurant where you enjoy an extensive menu throughout the day and spectacular views of the golf course and surrounding countryside.